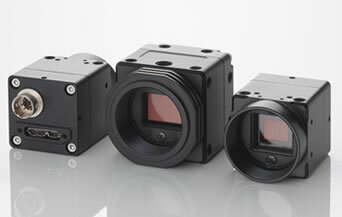 Sony CMOS [Pregius] adopted cameras are lined up High resolution,high speed CMOS sensors adopted Compact, robust and easy to attach. 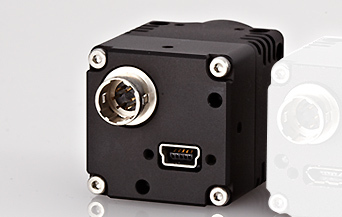 Remote Head camera with ultra-compact,supports USB3 Vision. The lineup includes two models , VGA and 4M. Global shutter type allows moving objects to be captured without blurring by simply. 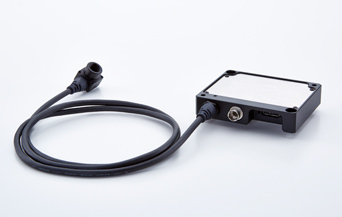 Compact, robust and easy to attach Wide range from VGA to UXGA. 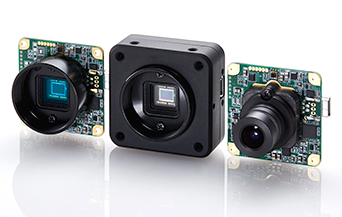 Thin Board Type USB2.0 Camera. 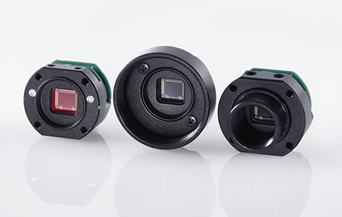 Optimal for narrow and limited space implementation of the camera reset function enables restoration after unexpected accident choose one from CS mount, fixed focus lens and mountless. 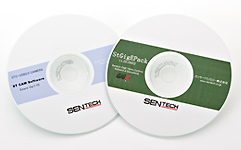 OMRON SENTECH offers viewing software, drivers and installers for its USB cameras, provided free of charge upon purchase. 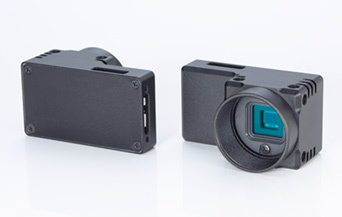 This section outlines optional equipment for use with OMRON SENTECH USB cameras. 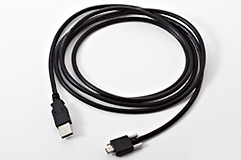 The lineup includes screw-fastened USB cables, CS-mount conversion adapters and more.